Here is one of the items I made for a Christmas present. My friend, Bri, is a knitter. She is actually the one who taught me to knit. 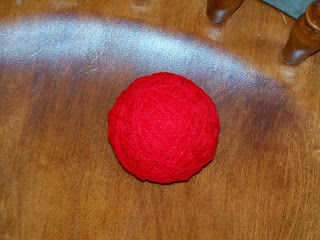 I gave her this easy to make yarn ball wreath. The needles do come out so that she can use them as well. 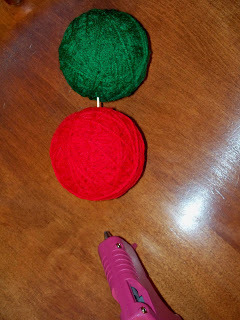 While I chose to make this wreath Christmas themed, you can really use any colors of yarn and ribbon. 1. To start tape one end of the yarn to a Styrofoam ball. 2. 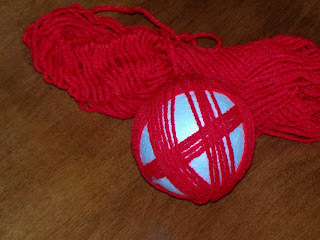 Wrap yarn tightly around the Styrofoam ball trying to cover as much as possible with the first layer. 3. Once done with first layer, start wrapping randomly. 4. Keep wrapping until all the white is covered like the above picture. Repeat steps 1-4 until you have 10 yarn balls. 5. To secure each end yarn end put a dot of hot glue. 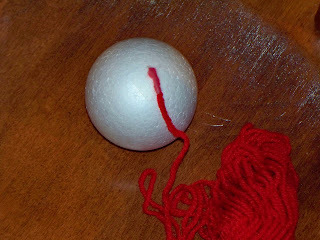 Before the glue dries, insert a toothpick and connect to second yarn ball. 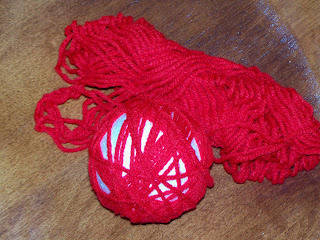 Continue this step until all 10 yarn balls are connected, making a circle. 6. 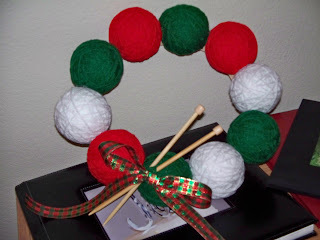 Once the yarn balls are connected the wreath will be a little flimsy. 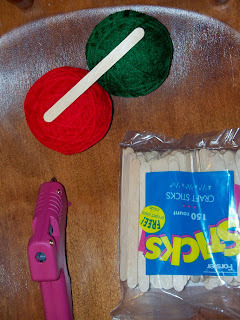 To secure the wreath use the hot glue gun to secure the craft/Popsicle sticks to the backs of the yarn balls as pictured above. This will also give you a base to hang the wreath from. 7. Next secure your ribbon bow with another dot of hot glue. Sorry, I forgot to take a picture of this step. 8. The final step is to insert the knitting needles behind the ribbon. I slide these in so that they would be removable, so as to knit with them. You most certainly can glue these as well but they will stay put without the glue if you have wrapped the yarn balls tightly enough. This project was very simple and took a total of about 2 hours to finish. 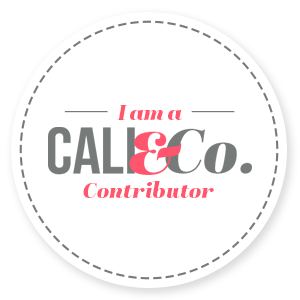 I really enjoyed this and plan on making one for myself that has a spring color scheme to it. I hope you enjoy this project. its really very beautiful thanks for sharing this with us.